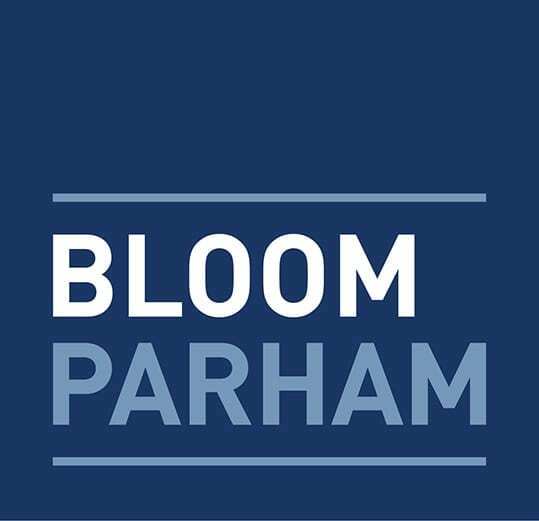 In a news broadcast airing on August 17, Bloom Parham partner and founder Simon Bloom provides insight into non-disclosure agreements and what they mean. “From the government perspective there are all kinds of confidentiality restrictions that are actually laws. What we are talking about is more in the private context… They are absolutely enforceable as long as there is an exchange, and usually it is money,” Bloom says. You may view the full clip here.